These days, it’s not uncommon for kids as young as primary-schoolers to be lugging around laptops and tablets in their school bags. Some might use these gadgets as an optional supplement to text and assessment books, but for others, it’s a mandatory addition required by their schools. But it seems that the use of computers is not as beneficial as we might think. Today, The Straits Times released an article about a study done by the Organisation for Economic Cooperation and Development (OECD). 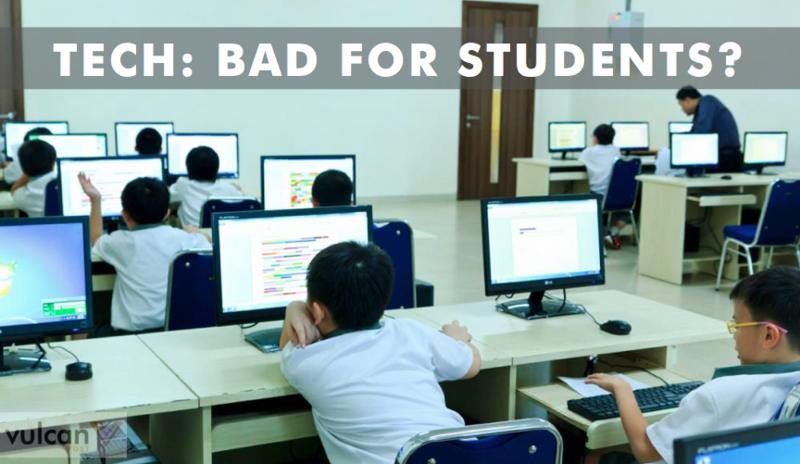 The results of the study found that the use of computers and technology in the classroom does not help to better student performance. 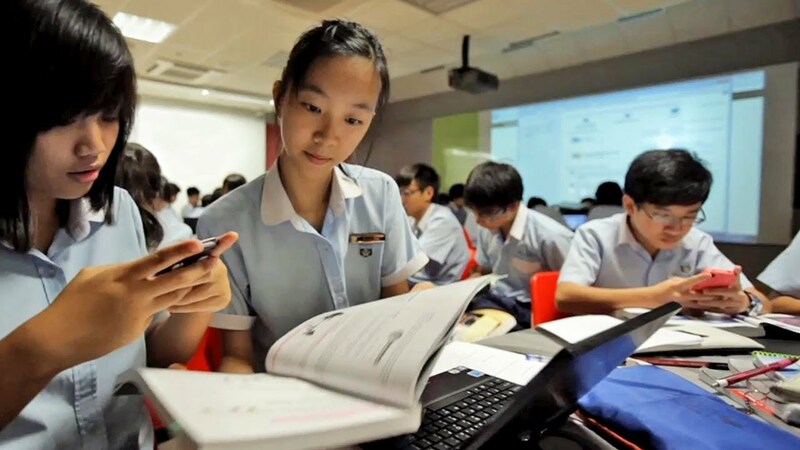 Singaporean students who rarely used the Internet for schoolwork were also found to do best at a digital reading test in the Programme for International Student Assessment (Pisa), which is conducted by the OECD once every three years. OECD director for education and skills Andreas Schleicher said, “Essentially, intensity of computer use is negatively related to learning outcomes.” He added, however, that this does not mean that the use of technology is all bad, but rather, that “a more effective approach” needs to be found. What does this mean for startups in the education space? The MOE responded to the results of the survey, agreeing that technology alone will not be enough to help students. They also shared that this is why they’ve focused their efforts on value-adding students’ education with the help of their teachers. And this makes sense: teaching, after all, is a process that requires a strong human element to work effectively. But more than the debate that is sure to begin now about whether technology is more of a boon or bane, is the question of how the online industry catering to education will be affected. In recent years, numerous startups have been launched to take advantage of the ease of access to the Internet that more students are having. These range from those like Tutate — which offers digital assessment books, to admittedly more frivolous ones like Homework Gods. They operate on the basis that more students are seeking help online, so a study like this could well affect their popularity, especially if parents are keen on reducing the amount of time that their children spend online. Ultimately, whether or not these startups will be able to remain relevant depends on what parents (and therefore students) seek in their use of technology: convenience is a big part of what tech can offer, and with students becoming more and more busy these days, there is a big draw for them to begin searching for help online. On the other hand, the risk of getting distracted is something that’s always going to be a consideration for students and parents. Either way, we’re pretty sure the Homework Gods aren’t going to be very pleased.